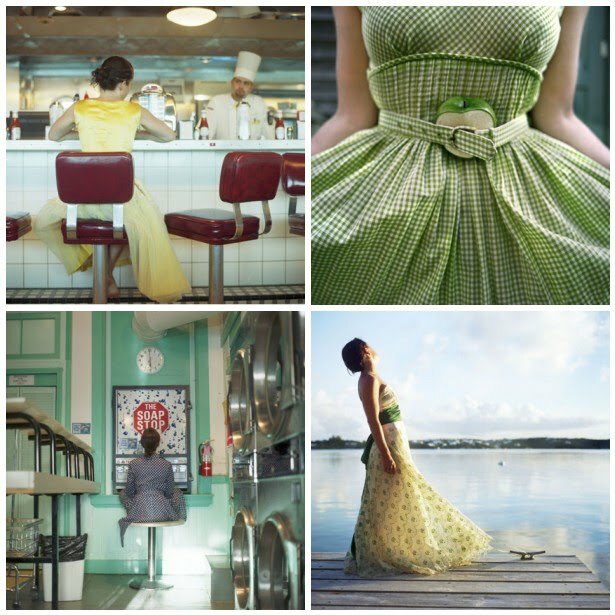 Another wonderful discovery -- London-born, Boston-based photographer Cig Harvey. Ms. Harveys unique images are dreamy and colorful with a vintage twist. And more interesting, most of her personal work is actually self portraits! Now that must be challenging. Cigs clients include Kate Spade, Ralph Lauren, Bloomingdales, Bazaar and W Hotels to name a few. Her work has been featured in many galleries around the nation and she teaches classes Rockport College in Maine at the Art Institute of Boston. 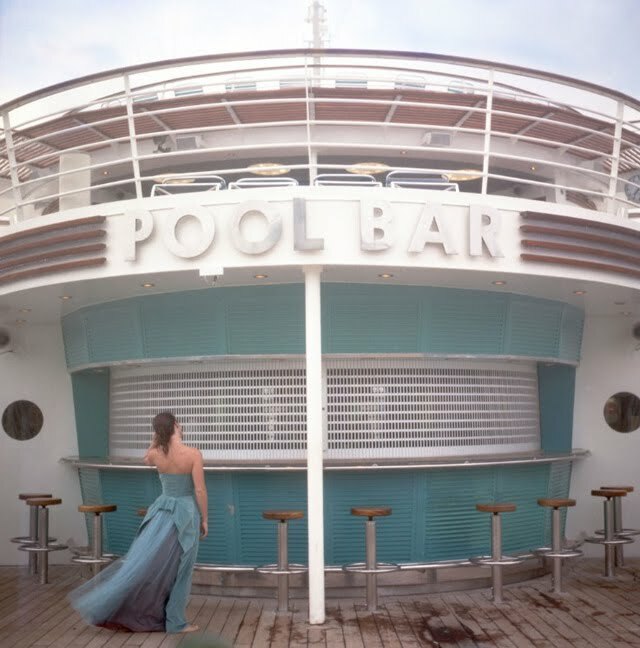 You can view more of her exquisite photography here. Fabulous photos, I love the vintage style and colours. 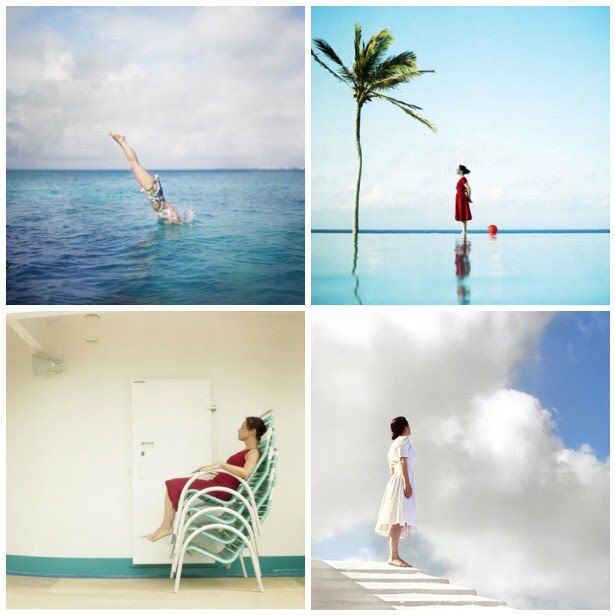 Incredible to think these are self portraits - absolutely unique and lovely! I wasn't even planning going so I was a bit off my game or else I would have spotted you and found Lisa!!! By the way, I loved those large tomes you scored... I think Brooke and her husband (Velvet & Linen) recently came across some similar ones that they are completely smitten with!!! Aren't these photos gorgeous! I love looking a beautiful photography and this hits the spot. Thank you for sharing.